These two! This was fun, I think I can only show a few today because I think there were too many cool images I didn't want to get the best, fun ones lost in a ream of images. So here's just a few, select images, from this crazy couple's wedding! 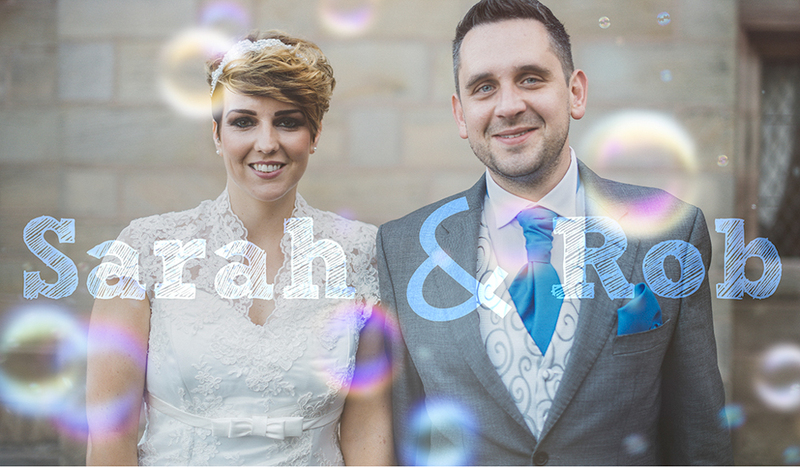 Sarah and Rob got married in Weston Hall in Stafford, it was a beautiful sunny day which meant some awesome candids, I also really love working with bubbles for some reason! Here's some highlights! Happy New Year! What a crazy year it has been, today, I'm trying to write and catalogue as many weddings as I can so I can post more regularly. Hopefully it means I can finally show off more of the crazy things we've been up to. For Amy and Nigel we stayed up late to get some adventurous pics. This wedding was so much fun and I didn't think I'd ever manage to talk a bride into climbing a tree for a shot. But we did it and it was well worth it. Such an easy going couple allowing us to take a little bit of risk to get an epic image! 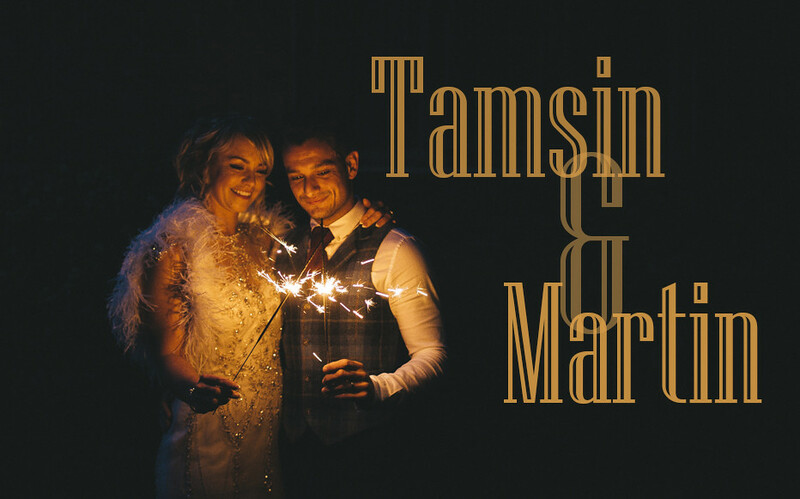 The weather was a little wet and cold for Tamsin and Martins wedding but we didn't let that stop us having a great time! With a cabaret of dancers and roaming saxophonist who won't have fun? Back out with Lisa (www.lisawebbphotography.co.uk) again to see this beautiful couple get married on the Welsh border. These guys had some great little quirks for the guests like a doughnut stand, ice cream, and beautiful room design. 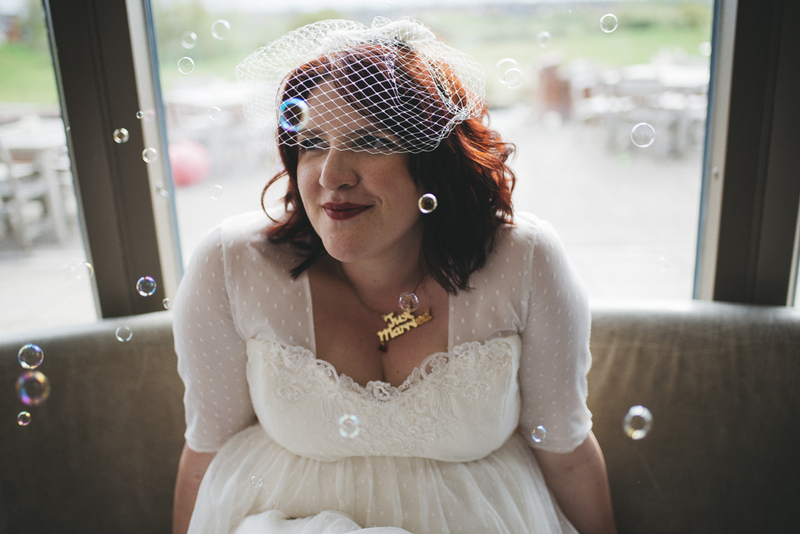 A few choice images below the cut but head over to Lisa's website to see much more of the day! 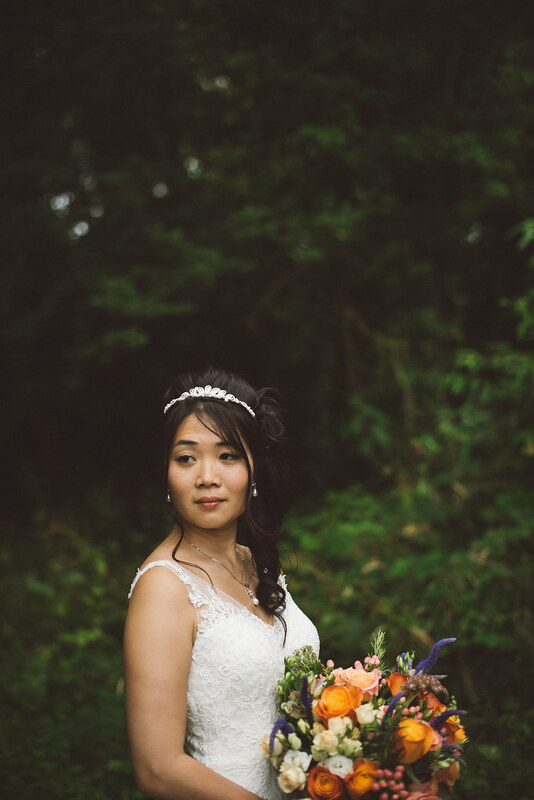 George and Mai were married a few weeks ago and I did some second shooting for Lisa Webb Photography. 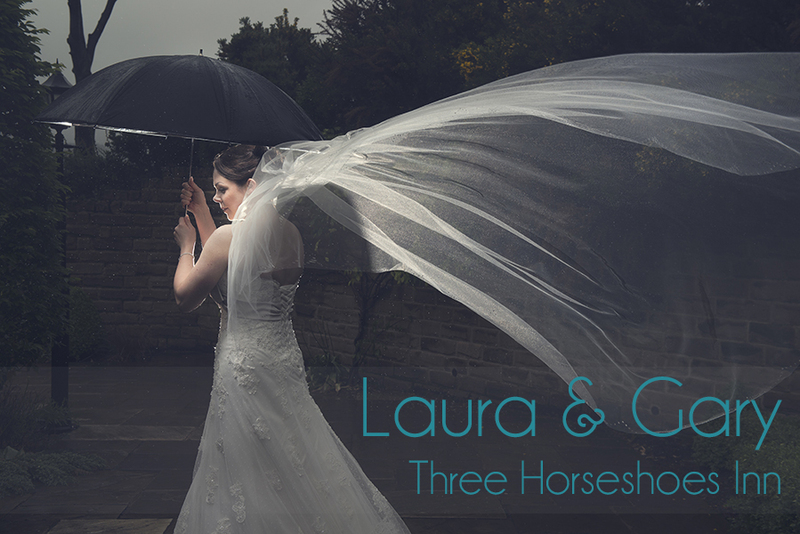 Lisa has built a huge business in Shropshire and covers all over the country, check her stuff out as she does some ridiculously cool weddings, more pics under the cut! A lot happens in a year. I play with different equipment, I learn new things, tastes change, so I wanted to show where I am at right now. The style has changed quite subtly from this time last year. The images are a little more warm, the posing is different now and I use a lot less flash. 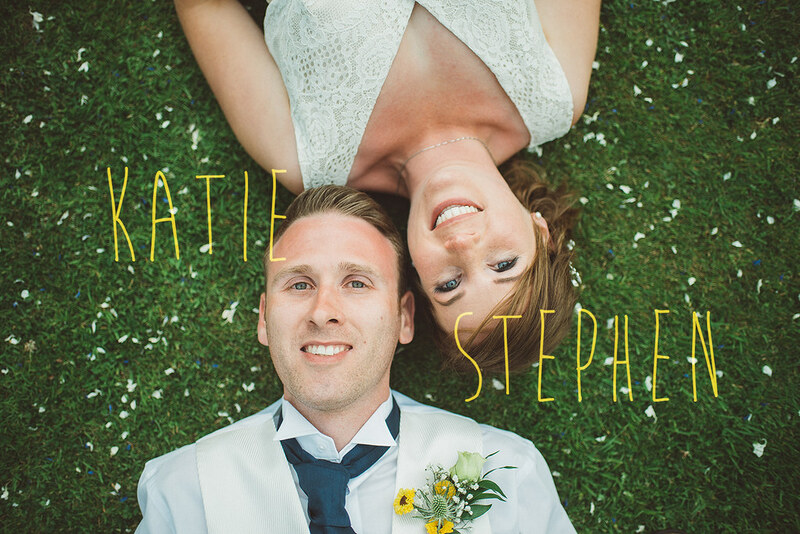 Katie and Stephen married last month. 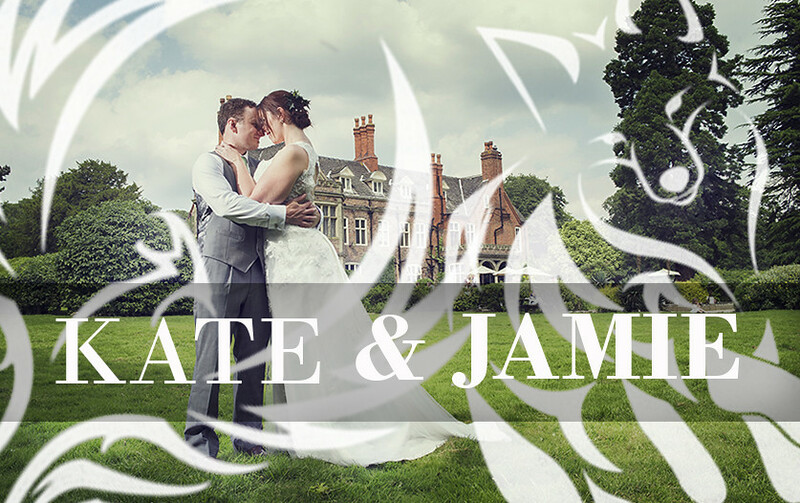 They blessed me with the opportunity to photograph their wedding ceremony at Palms Hill in Shropshire - a beautiful and exclusive wedding ceremony venue which only caters for a select few weddings per year. These guys are pretty awesome. I first met them on their engagement shoot. They were so easy going and brilliant to photograph I knew their wedding was going to be brilliant. They had some great ideas and made their wedding ceremony very personal to them. We had lots of laughter on the day and produced some great images together without using a single flash, a feat I've been trying to achieve for a few months now. 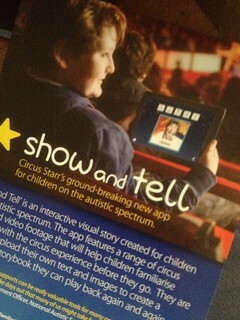 So this is hot off the press! As I'm writing, Katie and Stephen have only seen the slideshow and we're still waiting for the full package to be finished off. I won't be actually posting the blog until they've received it though. I just wanted to show off, right now, what my wedding photography looks like. 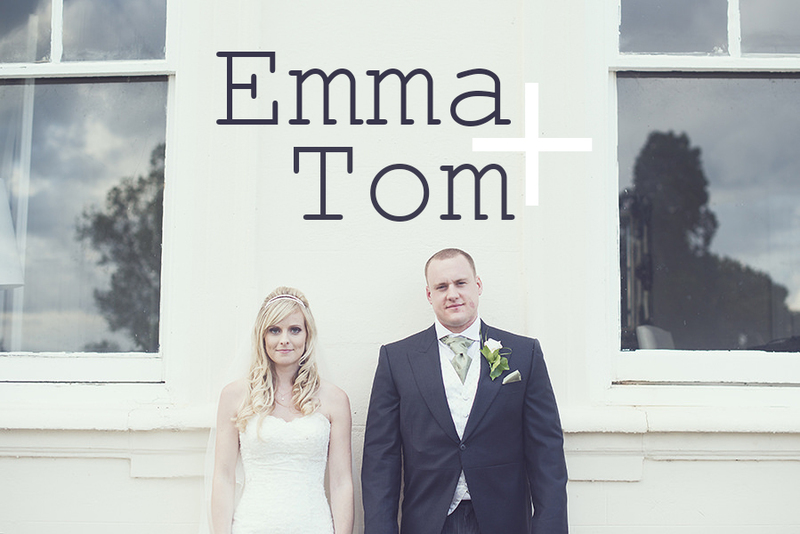 I've posted this one alongside Mary and Tom's wedding which you can find by clicking here. It's got everything in there, heavily over exposed, under exposed and even some of the outtakes if you can spot them! A few days ago a good photography friend of mine asked me to head south and help him out at a wedding. I love second shooting. I don't get to do it very often but it's a nice break and a chance to look at things from a different perspective. All the pressure goes away and it gives me a great chance to have a play with a new style. 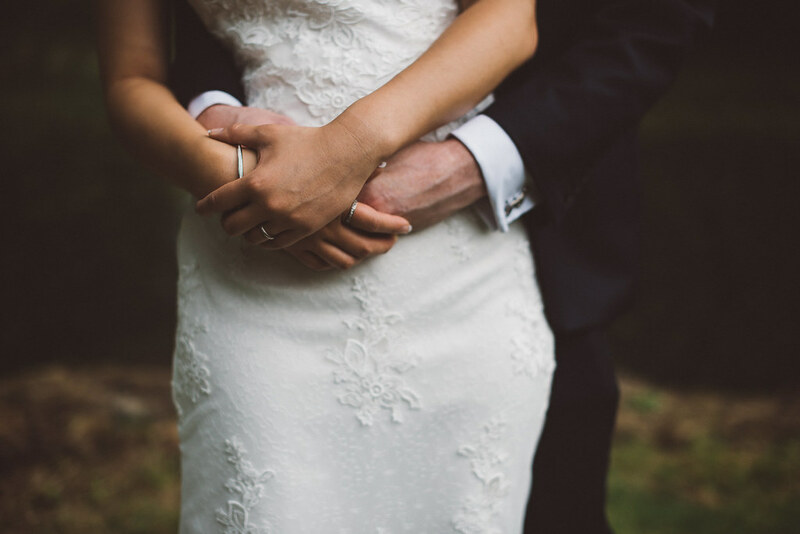 I wanted to pop a few from Mary and Tom's wedding on to the blog to show the style I've been leaning toward recently. 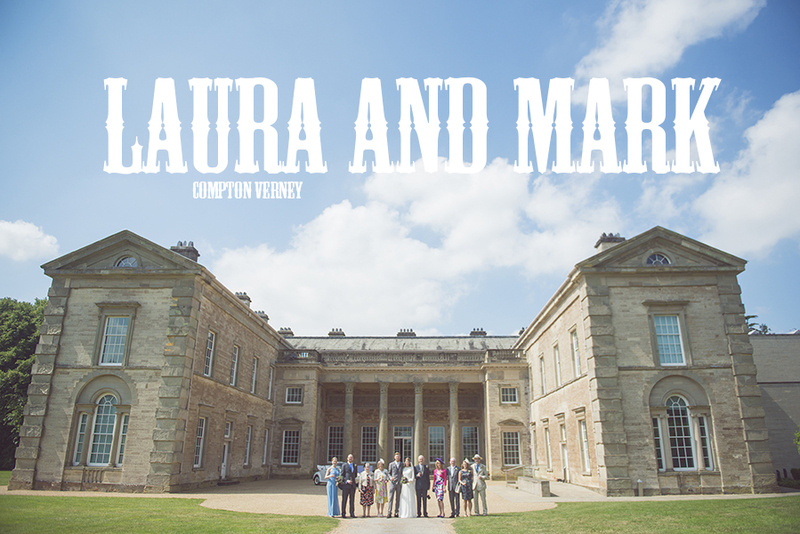 I'd never heard of Compton Verney before Laura and Mark invited me along for their engagement shoot and I was absolutely blown away. Considering it's located only a few miles from my home town and contains some of Britain's most expensive and historical art pieces I figured I should know about it. Either way, the visit made me ridiculously excited to shoot this wedding. Laura and Mark informed me there would be only 11 of their nearest and dearest attending in a room, surrounded by art, which has never been used as a wedding venue until their date. In a word, honoured. On the day, the conditions couldn't have been more perfect and it produced some my favourite, ever, wedding photographs. An absolutely memorable day for me with a wonderful couple. To Stevenage! A strange coincidence that I who two couples back-to-back called Dave and Lisa at different ends of the country. 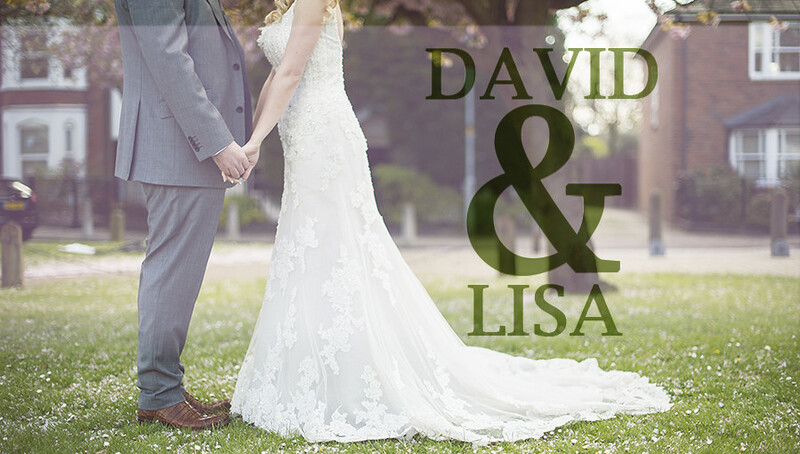 For this Dave and Lisa it's all about the details, especially as Lisa owns her own bespoke order wedding service and she didn't disappoint! Lisa has some amazing ideas and a great eye for detail (you'll see below). 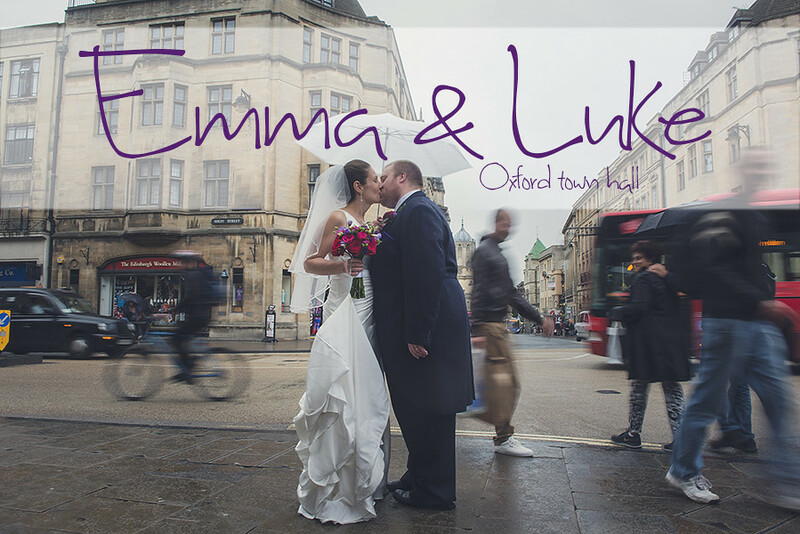 I really loved David and Lisa's input, it helped me take on some great new wedding photography challenges. If you happen to read the blog posts regularly you might see some subtle differences and different types of wedding photographs I may not normally take. 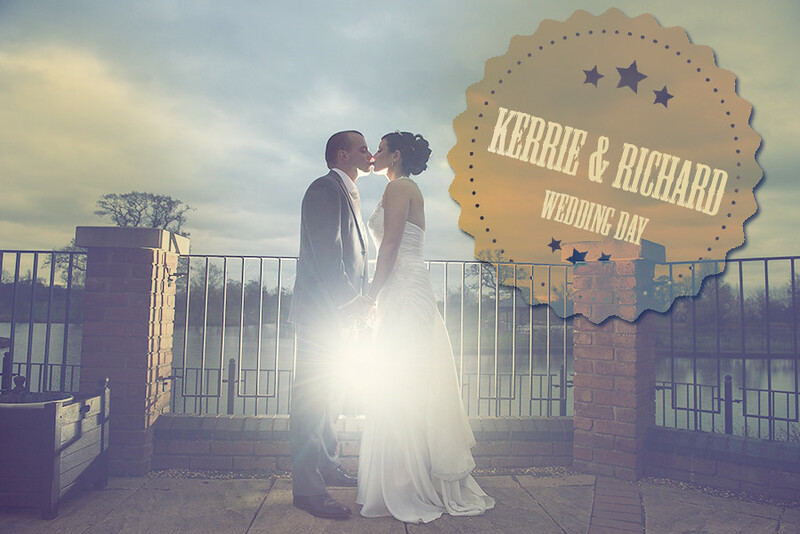 Remember to take a look at my wedding photography portfolio and the last few months are left on the wedding photography 2015 deal! I'll be moving on to 2016 very soon! Take a look below, it's going to be so hard choosing which one to put in my 2015 portfolio! Whoo hoo! We've moved into September of last year and what a wedding I've got for you today! 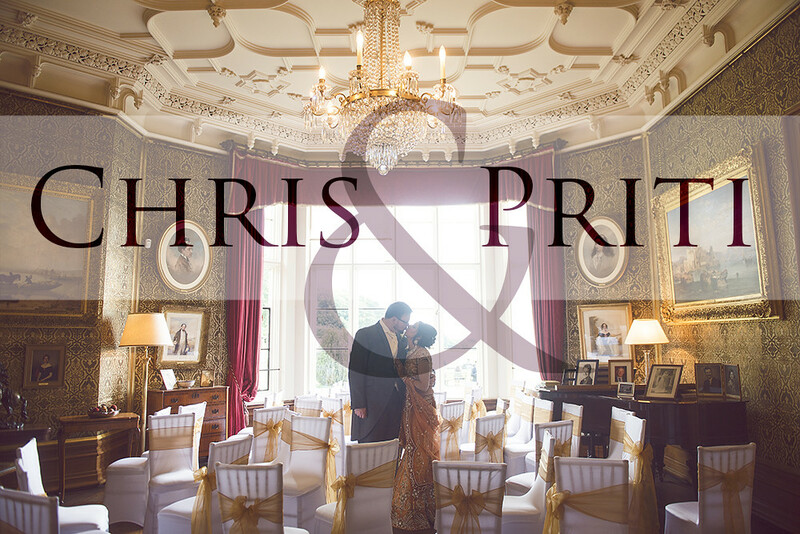 Priti and Chris had their wedding day at Heath House in Tean on a beautiful sunny day, perfect for wedding photography. Personally, the image above is one of my favourite EVER. I love the chairs and how they were stacked out. 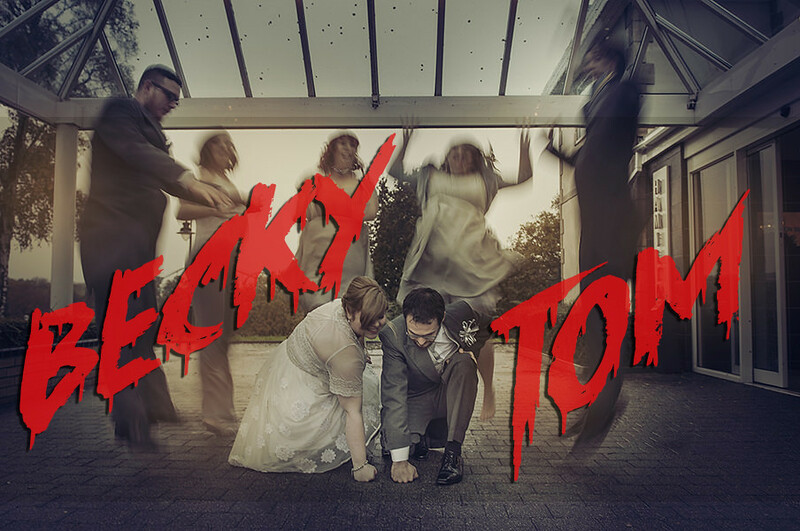 Sometimes it just comes down to a little bit of luck and, boom, an awesome wedding photograph. A very very long day, I think I had to catch a flight that evening to a wedding in Spain too. But it was well worth sticking around until the end to get some crazy party shots, and a pretty spectacular first (and second) dance. Thanks so much for the Heath house, their staff and catering for being so helpful on the day. Also, a huge shout goes to Wayne The Staffordshire toastmaster, I've seen many toastmasters in my short career but none as good and helpful as this guy. Whew! it is hot!!! We've been lucky over the past weekend where I had my first two rain free weddings of the year! It's taken until July, but it's finally happened. Hopefully this amazing weather keeps up for the next weddings this month! 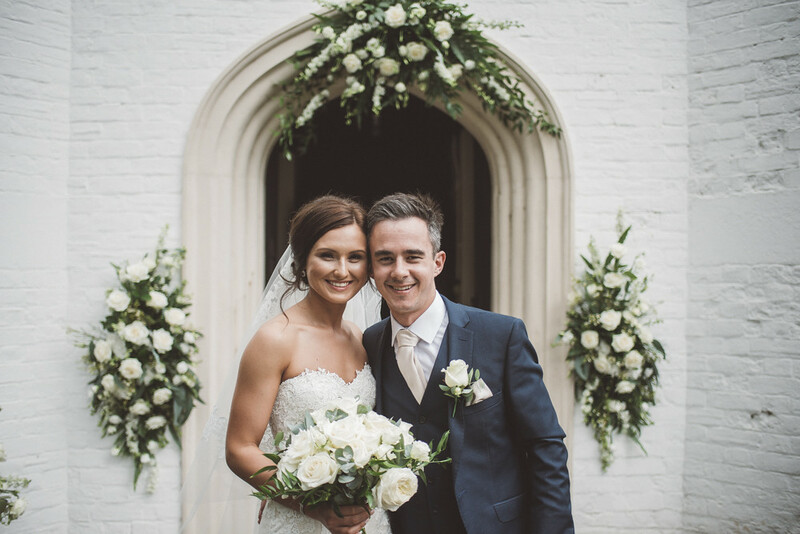 We also had amazing weather for Rachel and John's wedding last year! I'm going to start wishing all the brides and grooms a happy anniversary when I post because I seem to be getting round to posting weddings to the blog almost exactly a year behind now, so Happy anniversary John and Rachel! It was a beautiful day at Keele Hall, one of my more regular wedding photography venues with both John and Rachel looking absolutely awesome! These guys really thought about their guests with the sweet cart, and casino keeping everything going but also, check out the retro arcade games which seemed to be as entertaining for the adults as it was for the kids! I've had lots of bookings for 2016 coming in over the past few days, even a couple for 2017. For more information on booking wedding photography for 2016 click the link, and to take a look at my rather out of date wedding photography portfolio click the link too. Hopefully, when I find some time between the weddings and the studio I'll be able to up load all of my new stuff! There's about 70 pics below, take a look! Whew! What a month! It's still not over! I've neglected the website and Facebook recently because I've been so busy. April is easily my busiest month this year with around 7 weddings left to finish! It's meant that Jenny and Karls wedding at Slaters Country Inn, which I photographed a few weeks ago, can only be posted now. FUN FACT: This is one of two weddings this year where a Brummie has married a Stokie! These two were so much fun and so many funny things happened including a few Harlem shakes. Happy Easter everyone! It's been so busy at the studio with our kitchen now refurbished and our new infinity curve have made the studio a great place to take and have photographs taken. In a summer which was ridiculously hot it was interesting to have quite a bit of rain, dodging dark clouds and using the amazing window light and features inside. I've had a cancellation on August 1st 2015 which has opened up 2015 booking again. Remember, if you've looking to book a wedding photographer for late 2015 or 2016 get in touch and check out the 2016 wedding package here. 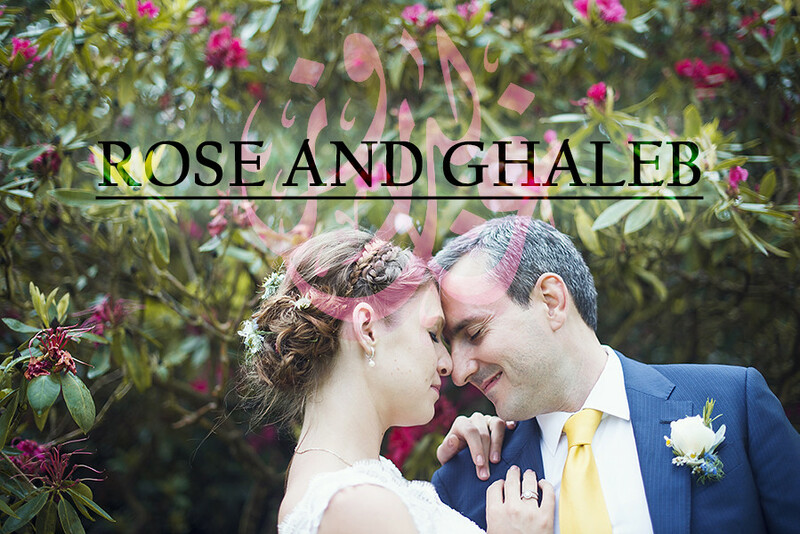 Wedding photography form Rose and Ghaleb's day below! It seems like June has finally arrived! I know this because I'm finally able to sit outside and upload images to the blog in the sun. All moved into the new flat and back to work with new wedding deliveries and happy brides and grooms! I would have been around this time last year I attended my good Friend Kate and her husbands wedding, that was a hot day! Best of all, was the ridiculously cool falconry expert with fast and expensive birds on show! My editing schedule has actually reduced significantly now. Only a few hours ago finishing the photographs from my last wedding. It means for the first time in around 9 months I'm actually up to date!!!!!! (until the weekend). I had only one night of partying over Christmas and it became apparent I am not used to it. A combination of an intolerance to alcohol and food, the freezing cold weather and a hectic, never ending schedule has got me pretty run down with flu at the moment. Hopefully I'll be getting over it tomorrow ready for events this weekend. Looking through Skye and Marks sun-blessed wedding I'm feeling a little better already. Skye and Mark had their wedding in Shropshire with their reception at a lovely little restaurant in the middle of Shrewsbury. This meant we had an amazing opportunity to explore a historical and interesting town where we found some cool colours to play with. 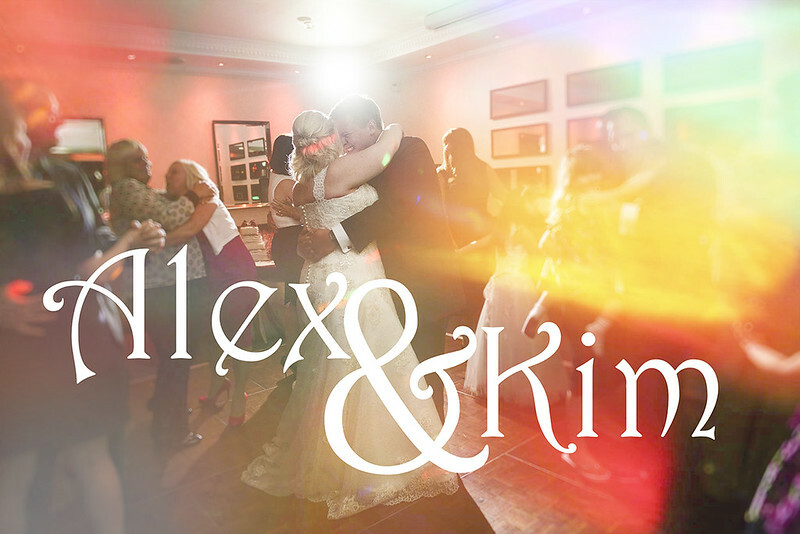 Skye and Marks wedding sparked a slight change in the editing style last year. 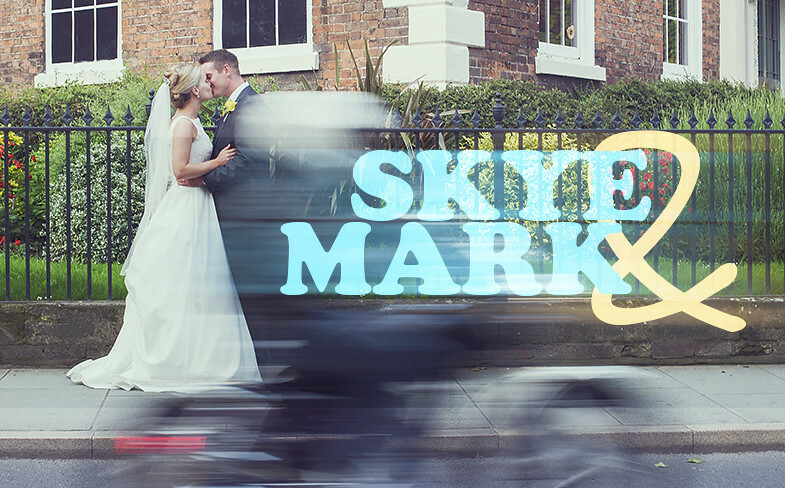 I know I changed my editing style on this wedding because the action I created for it is still called "Skyemark". It has a lot more teal tones and a little more push in the whites while moving away form fades. The style stays pretty similar to this right up until December this year. I've recently found the beauty and ease of lightroom 5 and for the lower light of the winter months I'm trying lightroom with a little bit of a dim curves fade and no colour tones. I may add a little colour to future edits but at the moment I'm loving the fade style of photographic editing in wedding photography. Enough of the photography geek talk. To see some pretty photographs of a really pretty couple, take a look at these guys below. I've gone a bit crazy with the highlights. Usually I'd only show around 50 images from a wedding normally but as it's the new year I think there's around 100. My first portrait. Lookin' goooooood! 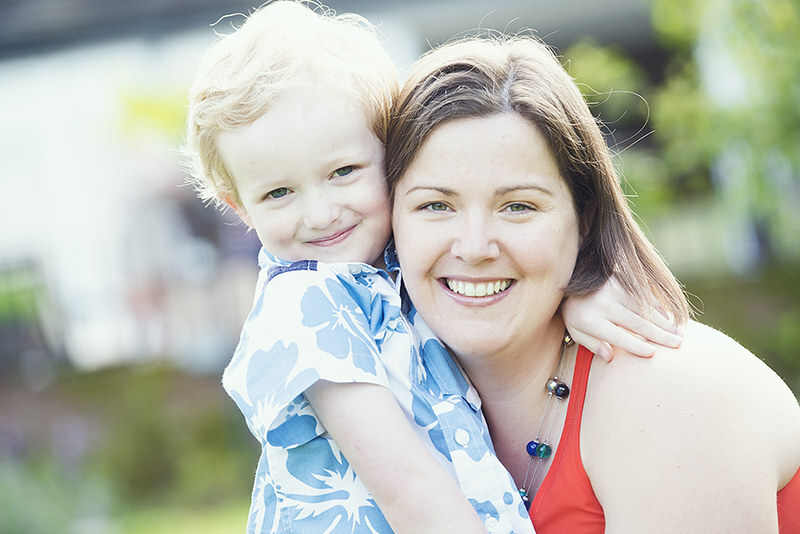 Kate brought her family into the studio for a family portrait and this little one's first portrait. It's safe to say he nailed it. Future Hollywood star here. Here's a couple of highlights! 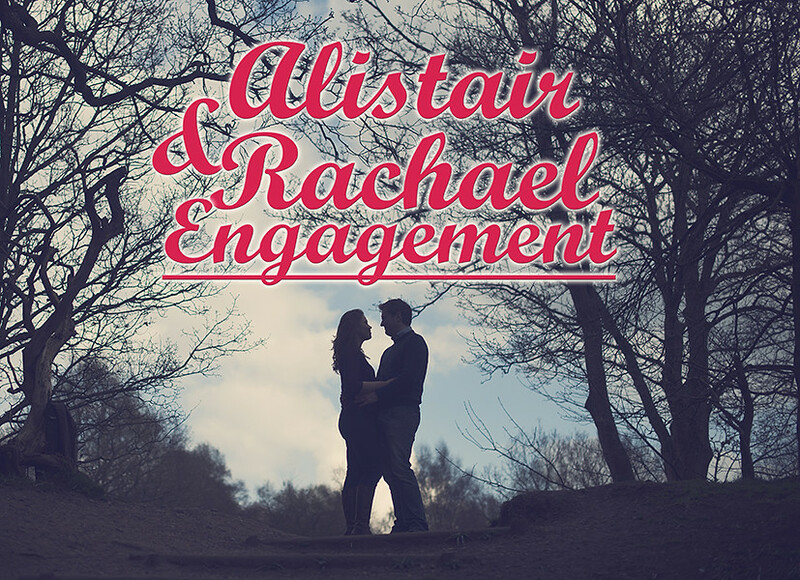 The other day I travelled to Palms Hill in Shropshire to have a scou/engagment shoot of an awesome little venue. I love these little known venues, often owned and run by the residents of the house they put their heart and soul into making wedding days special. 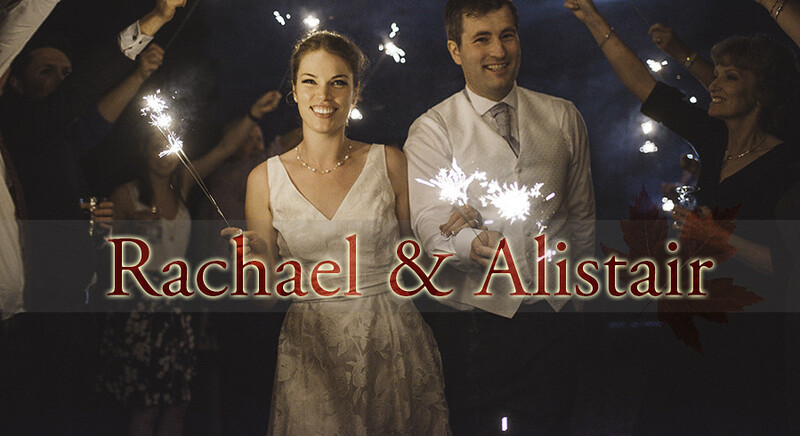 They also tend to only hold a few weddings per year making it all that more special. Palms hill looks like one of these venues and while I didn't get to meet the owners yet, the grounds look amazing and I can't wait to take some wedding photographs. It looks like one of those wedding venues where I could turn up to and create different photographs time and time again! 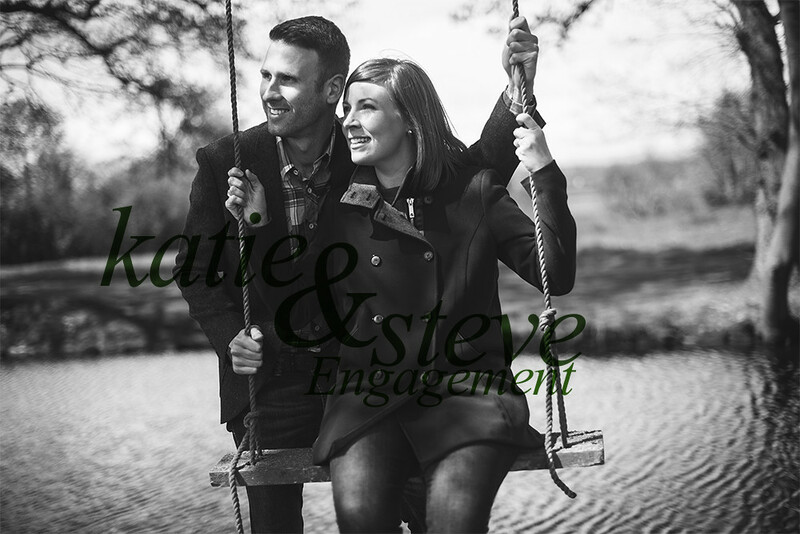 Here's a few from our quick engagement photography shoot with Katie and Steve. Wow! who knew I was going to be this busy in what is essentially the 'off season'. I'm still not in the busy wedding photography season yet but the weddings have already started to happen for 2015! We're also having a refurb of the studio with new kitchen facilities and hopefully a new studio area soon once we've decided what features we would like to add. I wold like to say a big thank you to all of my customers who have essentially booked out the entire 2015 season and a few more couples still booking some late dates still. 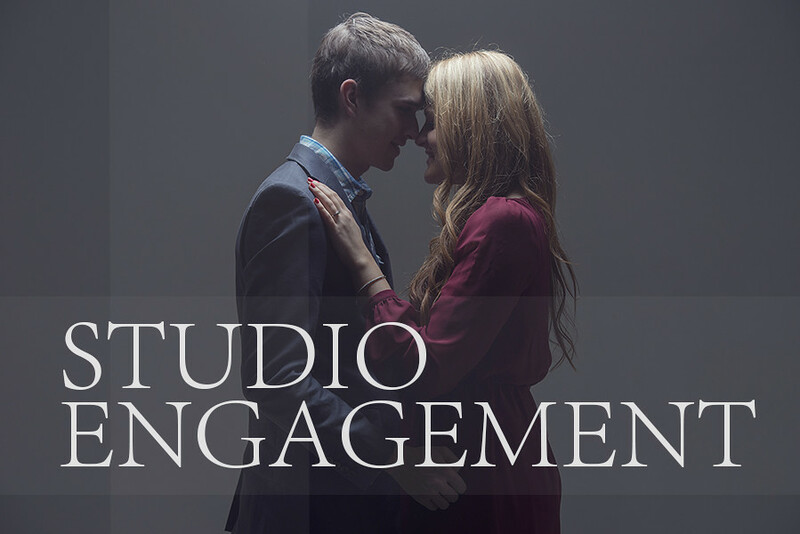 My focus is now on 2016 recently releasing the 2016 wedding photography package which includes 2 photographers as standard for the entire day! I'll keep my focus here until March when wedding season goes full throttle. 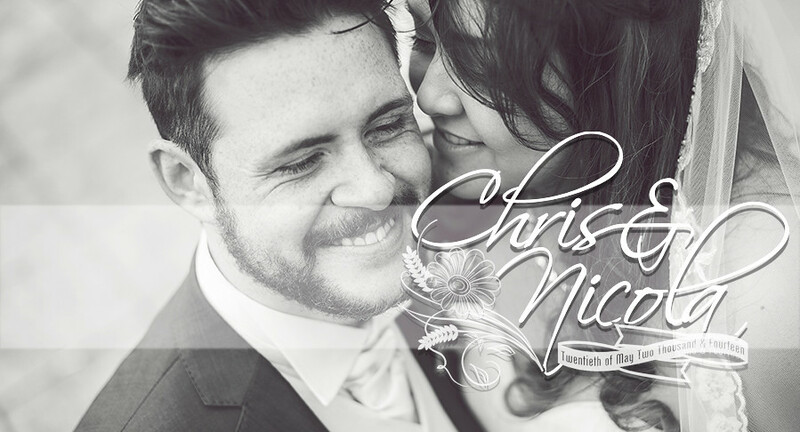 We're coming to the end of May with the highlights of this years weddings with Chris and Nicola! Today it's all about the details as they had some amazing flowers and an awesome table decor at Somerford Hall, Staffordshire. I've been to Somerford hall quite a few times now, each time it has rain just enough to stop it from travelling across the grass to the infamous Somerford arches, I've never even seen them! But Somerford hall isn't short of amazing photo opportunities, the building is ridiculously bright inside and has amazing huge windows, not to mention the brilliant ceilings. 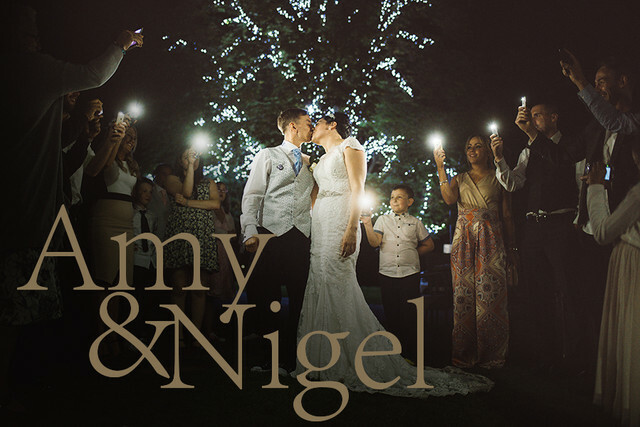 I had a brilliant time there, as always, and the staff at Somerford made sure Chris and Nicola had a great day too. 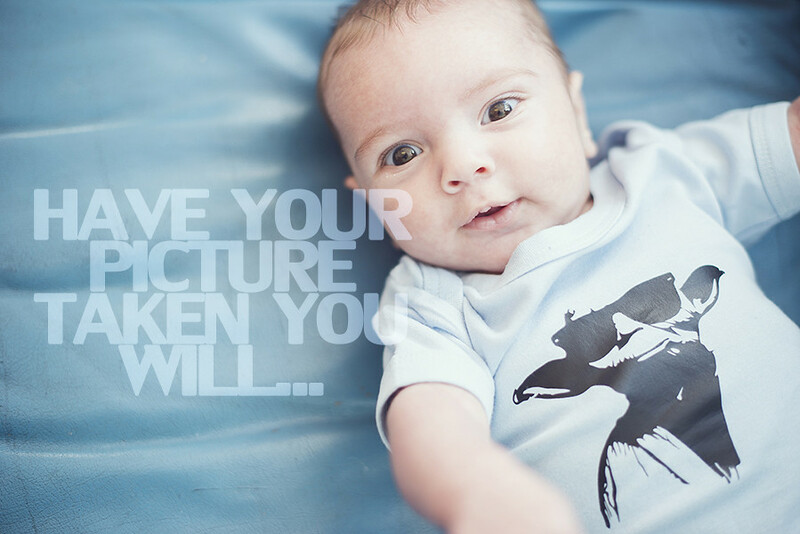 Max and his family came into the studio to have some family portraits done. The cutest kid with the coolest shirts. Mummy and daddy took away all the images they wanted for just £100 and can use them to be printed and shared to their hearts content. We also did something a little different at special request at the end... you'll have to see. 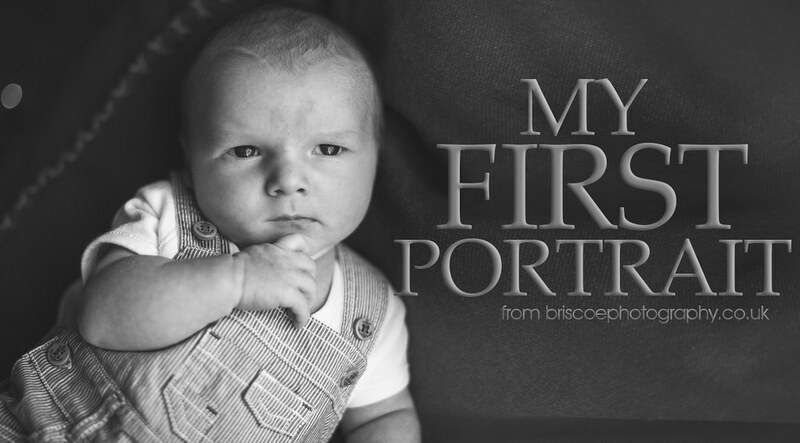 If you would like to bring your little one into the studio for their first portrait give us an email on enquiries@briscoephotography.co.uk and don't forget to check out our other baby portraits and newborn portraits. An awesome day and hilarious party after check out the highlights below! 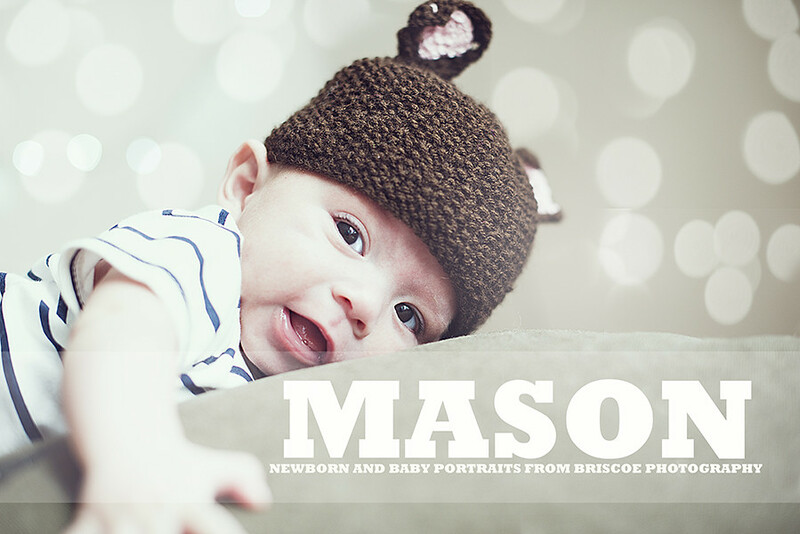 Family portrait photography in Stoke on Trent, Baby mason. We've had lots and lots of babies coming in over July and August. We'll be putting up a few more faces soon enough! Today we've got baby Mason who came in a wore some of our new head gear. My fave is definitely the cute bear hat but we've some other fun props in too. 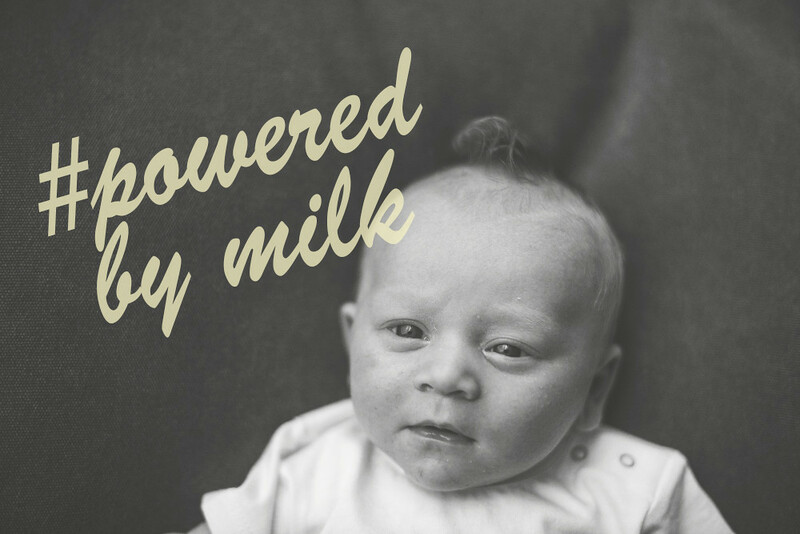 We've been really selective with Mason and shown just a few, in black and white and colour to show how pictures change with the difference in colour. Also, I loved some of the awesome signs he was throwing on the sofa, really cute! 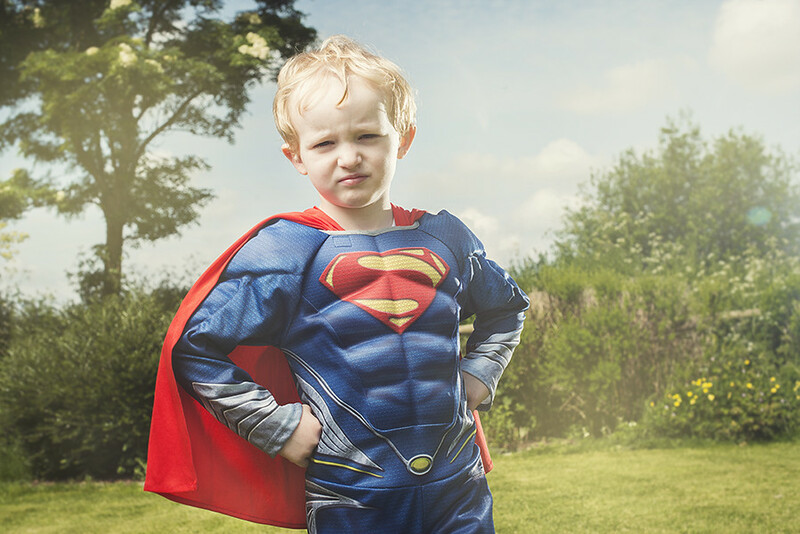 If you would like more information on having your family come into the studio for a portrait session please get in contact via email to enquiries@briscoephotography.co.uk - for more examples take a look at our family portrait photography section. When you take a couple outside in the rain onto one of the busiest high streets in the country, stop traffic, stop pedestrians and actually include pedestrians as actors in your shot... it better come out. This is officially my favourite wedding image at the moment (the monochrome version further down this blog may actually be my fave) just because I know there's 4 ushers on either side of this picture trying to create a little walkway for thousands of weekend shoppers. This is actually the corner where the two met after chatting on the internet. I knew exactly what I wanted the image to turn out like and this must be one of the few times the image has ended up exactly how I imagined it, including the bike and taxi. We only took a couple of shots outside, due to the rain and busy streets but I was so lucky the town hall had such a beautiful interior. 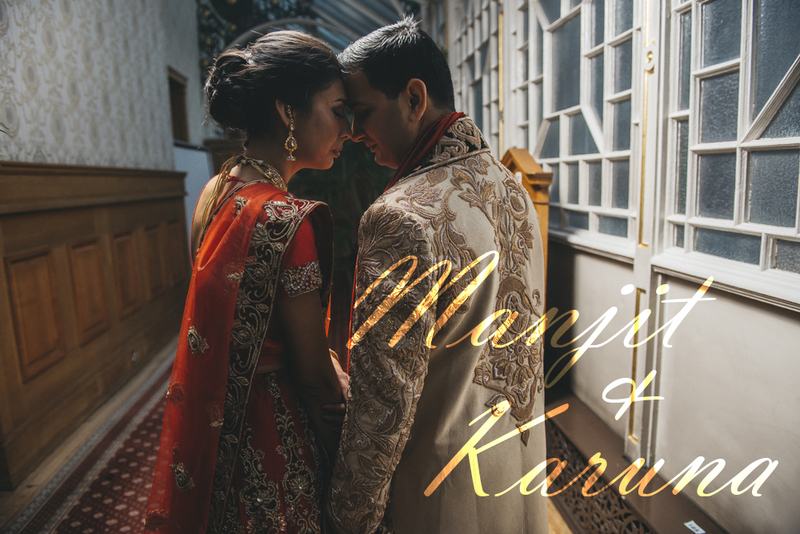 A great challenge, a crazy couple who I've gotten to know much more as the year has gone by and a slight change to my normal wedding photographs. 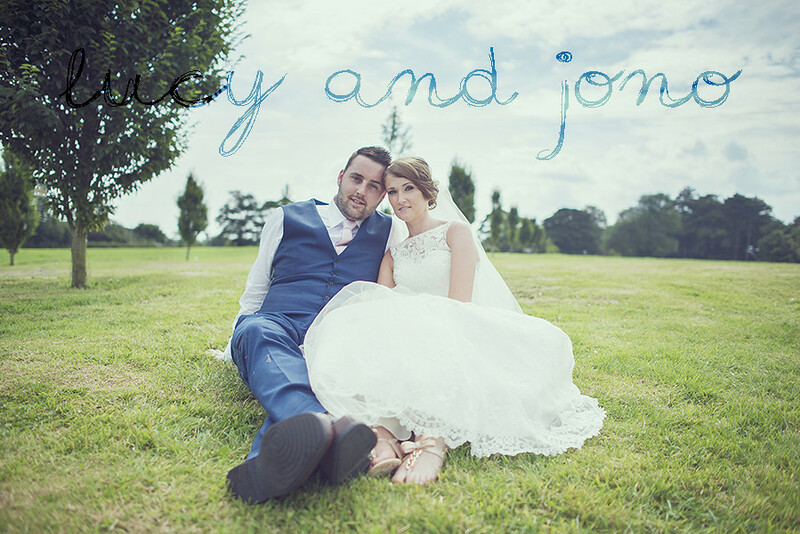 With the few days of lovely sun I thought I'd post another sunny wedding blog with Gaving and Rebecca at Wychwood Park. 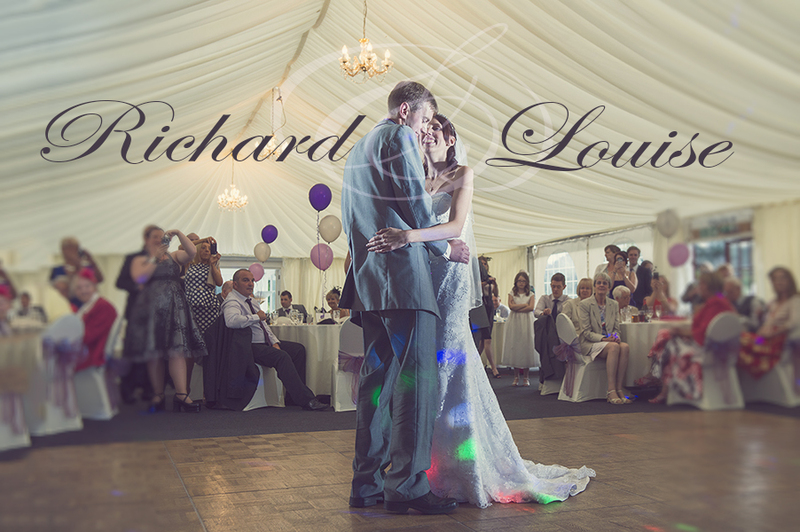 Wychwood Park is a very modern wedding venue within a vast golf club. Gavin and Rebecca had their marriage ceremony outside, perfect for wedding photography, making life ridiculously easy for me and increasing the candid count tenfold! Oh to be in August and shooting first dances in the daylight again! 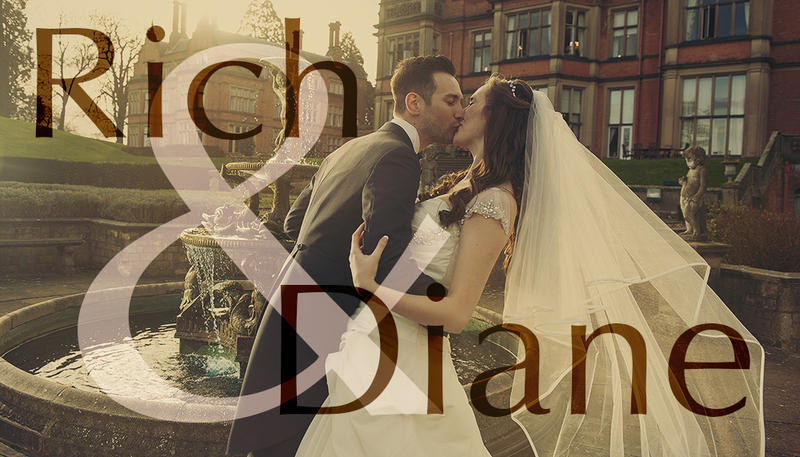 The first wedding of the season went off in style with Rich and Diane tying the knot down in Stratford! 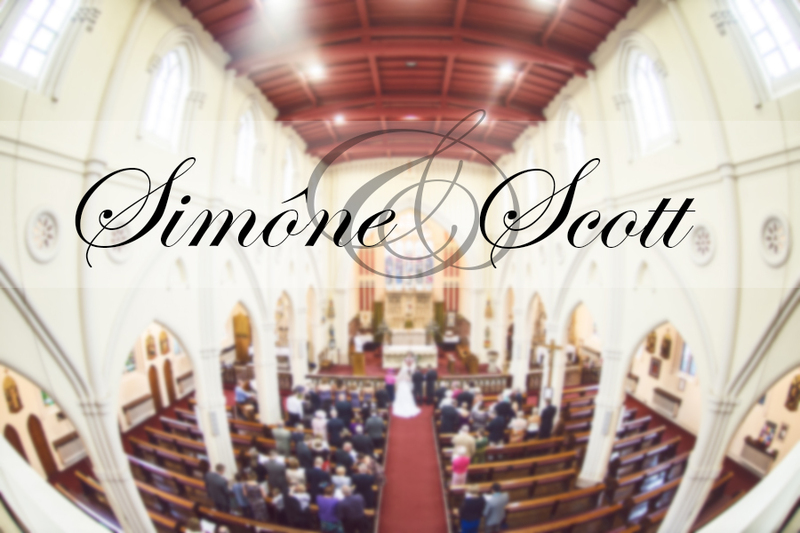 I'm sure I'll show that wedding off in around 6 months or so because I'm still going through the queue of weddings I photographed last year and we're still in August with Simone and Scott. Enough about the studio, though, we're in wedding mode and after the wedding this year I had to pop up another amazing wedding I went to with one of the cutest couples I've ever photographed. Here's the highlights! My body is still in January, my head in March and my blog is still back in August! It's coming up to that stressful time of year again and this year it's longer than ever! WEDDING SEASON. I'm currently taking a few days off in Norway before the commotion starts but I'm still planning everything for my first wedding of the year which is only days away now! Time to inject some sunshine into quite a grubby winter! When the majority of a wedding takes place outside I take a ridiculous amount of frames in my camera. When played at speed these images can come together as a short film. 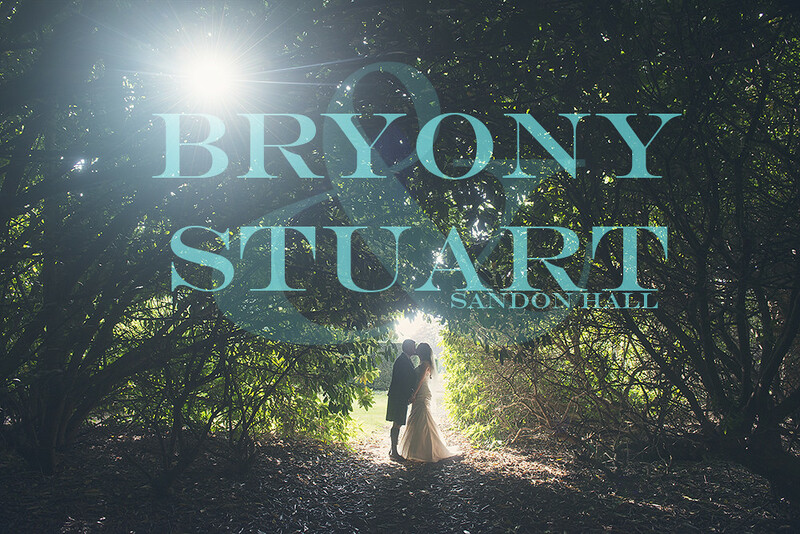 It gave me the idea to see if I could show Nicole and Andrews wedding photographs as a whole, no editing, all 1600 frames :) Take a look and let me know what you think! A friend once told me the reason so many mills were built in Leek was because of the guaranteed wet climate. It seems they were correct. 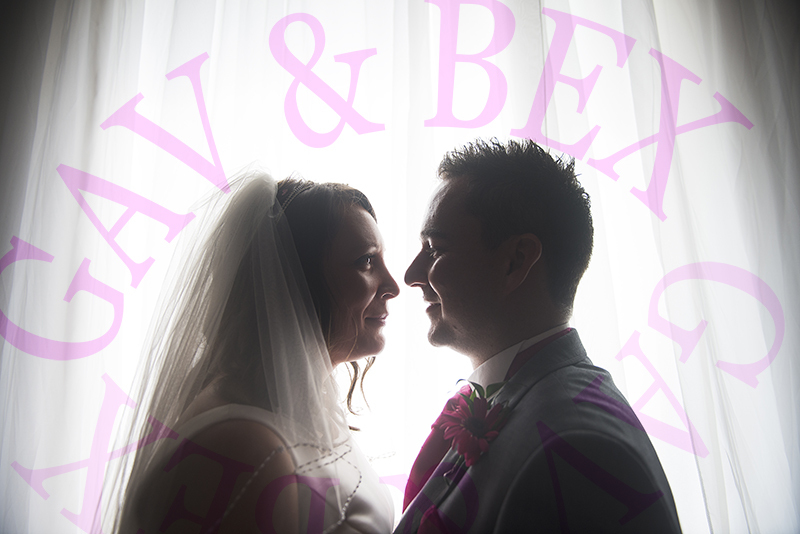 I've photographed quite a few weddings at the Three Horseshoes Inn, Leek. It's quickly becoming my most photographed wedding venues. 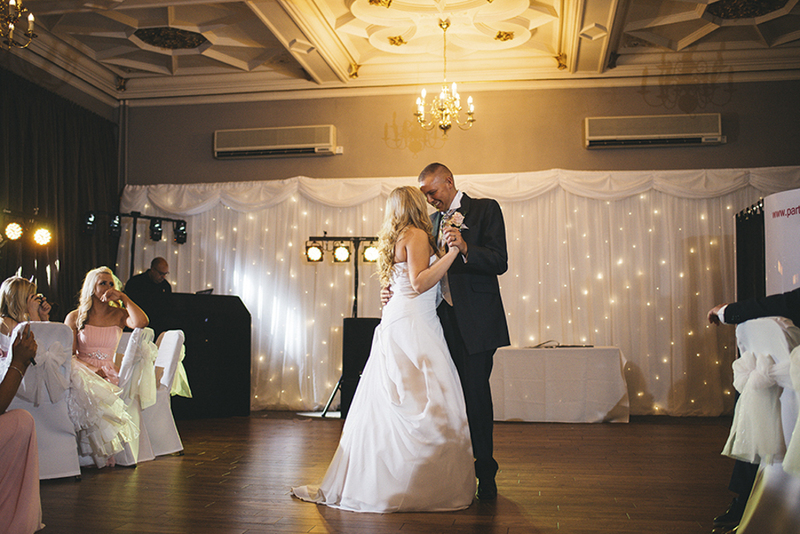 The staff are brilliant, the way they set out their wedding ceremonies are brilliant and the reception room they turn it into afterwards is large and ideal for a party! Outside, they have an amazing view of the Staffordshire Moorlands with wonderful areas to sit underneath "The Roaches". If it rains, it's not so easy to do these things but the Three Horseshoes has a lovely, low lit, interior to compensate. As a photographer it's not so easy to come in from the rain when there's such an amazing landscape outside. So you have to get a little bit creative. For me, this is the reason why you get yourself an experienced professional photographer to cover those important events. A photographer who's in it for the pay cheque or hasn't pushed themselves to adapt to certain unfavourable situations might not be able to cope with something as simple as a rainy day in a low lit venue and might have to rely on luck alone. There's nothing wrong with luck. Most of my images are 'lucky'. Often, an image I've been imagining comes out very different in reality. Other times I'm just in the right place at the right time and capture that little bit of emotion where if I'd been less experienced, I might not have had the right exposure or focus or even equipment. The photograph above was a mix of luck, equipment and training. 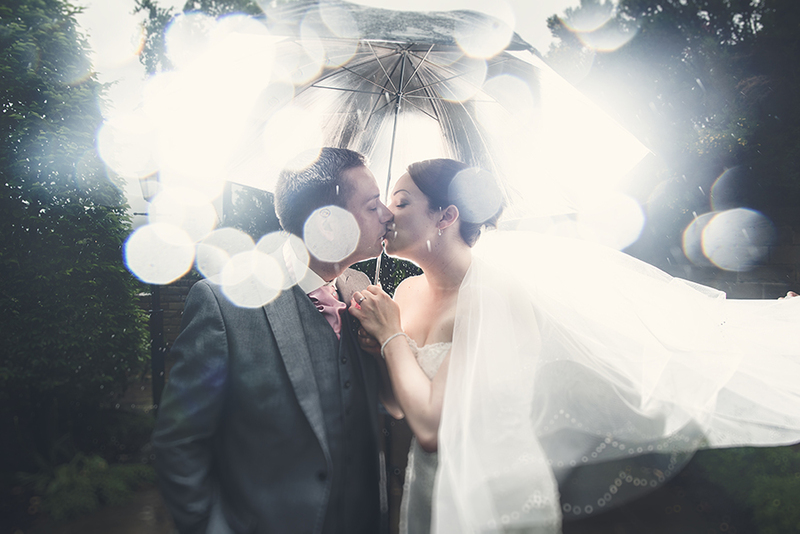 I had no idea the rain was going to fall onto my camera this way but I did know that this couple were going to look awesome in this light. The mix of luck and experience created one of the best shots I've ever taken in what was one of the most challenging weddings, photographically, I've had in a while. Pardon for preaching a little here but when I photographed Laura and Gary's wedding it made me think about why I should be chosen to photograph a couples wedding over another photographer who may not have dedicated themselves as much to the trade - or, a topic for another day, why your uncle probably shouldn't photograph your wedding. I can't capture every single moment. When Chris comes with me to a wedding we both couldn't possibly capture every single thing that happens. But when you have a well trained, well backed up photographer you increase your chances of capturing as many of these opportunities as possible. Certain factors must come into alignment at the right time, light, angle, space, emotion, background and finally... the moment has to happen. I'm often shown some amazing pictures by aunties and uncles at weddings where fortune has gifted them with a great photograph that I had no chance of getting because one of these things wasn't in line for me at that time. 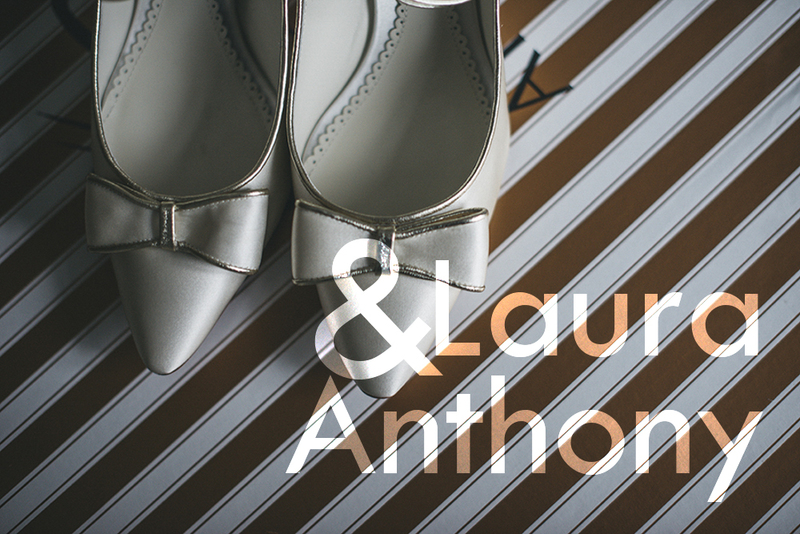 The thoughts I had about my own photography at Laura and Gary's wedding was that I was able to find these alignments quite often. My knowledge of photography allowed me to increase the probability of me capturing more amazing moments on their special day. That's why you should hire a photographer who has dedicated themselves to learning their trade. Because they will get lucky more often. Ok, essay over.... who wants to see how lucky I got?